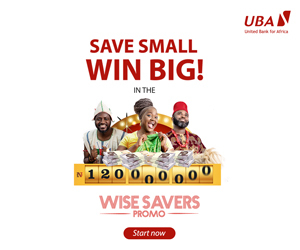 United Bank for Africa Group says it plans to include Yoruba and other Nigerian languages very soon to its chatbot Leo, which is now live in 17 African countries, garnering one million subscribers in just 12 months of being launched. In a presentation titled: Game of Bots at the first session of the week-long Social Media Week 2019 in Lagos, UBA’s head of online banking, Augustine Abolusoro, said Leo is not just the first Artificial Intelligence powered chatbot in Africa, but has ability to speak English, French, and Portuguese. “Leo was developed with best in class AI technology: Natural language processing and machine learning,” Abolusoro stressed, noting that Leo has become not just the preferred Banking Chatbot in Nigeria. It is the only available AI banking chatbot in 15 African countries: Cameroon, Zambia, Cote D’Ivoire, Senegal, Congo DRC, Tanzania, Kenya, Uganda and UBA’s latest subsidiary, Mali. “It enables financial inclusion,” he added, stressing that Leo is set to become a financial control centre for its wide range of users, offering them accessible and intelligent ways to manage their money, besides also recommending ways to save money and automatically switch to the best value products available to the user. 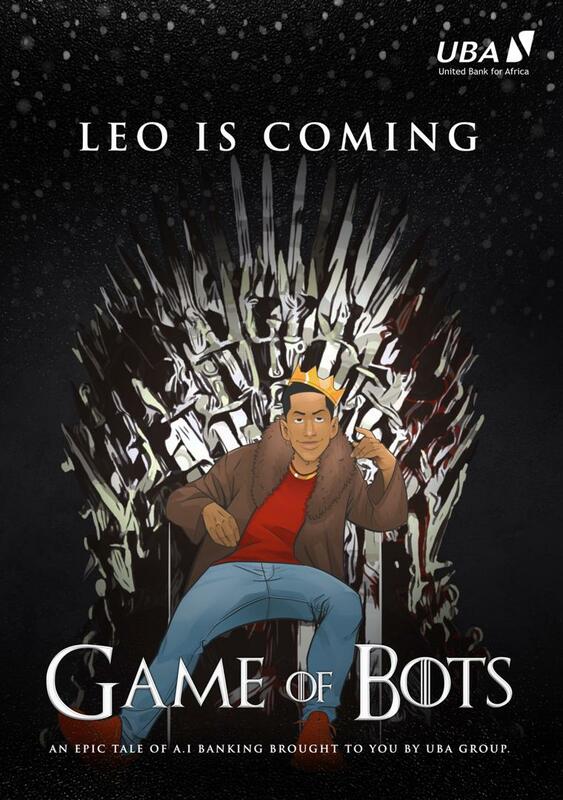 Leo, which is also available on Facebook-owned WhatsApp, he continued, hosted 70m conversations, with just 5% of the subscriber population within the age of 65 and above, and an overwhelming 72% between 18 and 34 years. Leo was launched in January 2018 to enable customers of the bank have access to select banking services including account opening, loan applications, account balance checking, cheque confirmations, bill payment, account freezing and instant notifications. Described as an “alpha version” by digital enthusiasts, a statement by the group said the mileage is due to its numerous benefits and acceptability, a feat its close rivals have not been able to attain. This milestone, the group said, reflects its continued focus on providing industry-leading digital capabilities as part of its high-tech, high-touch client experience.